Gregory Siff x Helmut Lang x Project Angel Food. 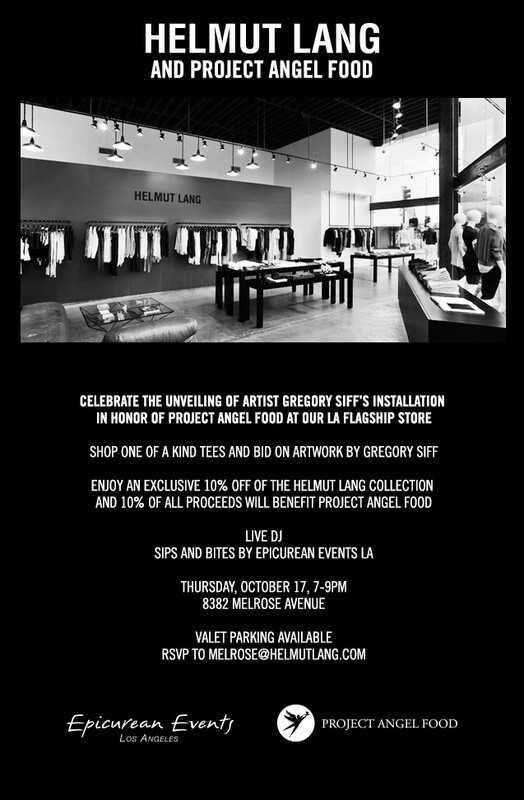 Helmut Lang has teamed up with Project Angel Food and artist Gregory Siff to host a private shopping night to benefit the Project Angel Food Program. Siff’s photographs will be exhibited along with 21 limited edition and one of a kind Helmut Lang tees which are hand-painted exclusively by the artist. 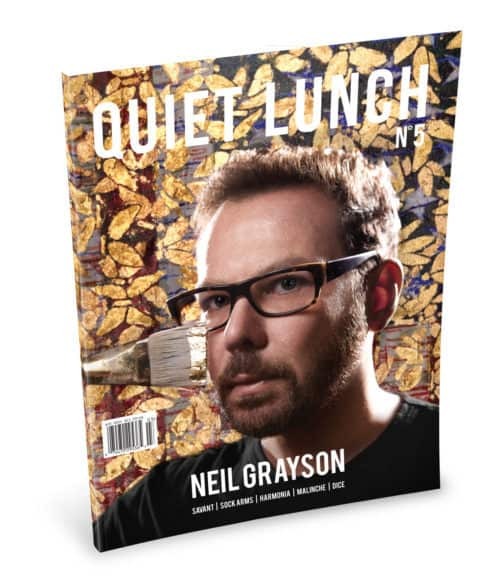 The line work, characters, and poetry aim to nourish the body and spirit, just as Project Angel Food does with their mission, helping those affected by HIV/AIDS, Cancer and other life threatening diseases. 100% of proceeds from the sale of these original works will benefit Project Angel Food.